Driving lessons in Ashford, Folkestone or Hythe Kent? This deal can only be purchased online. 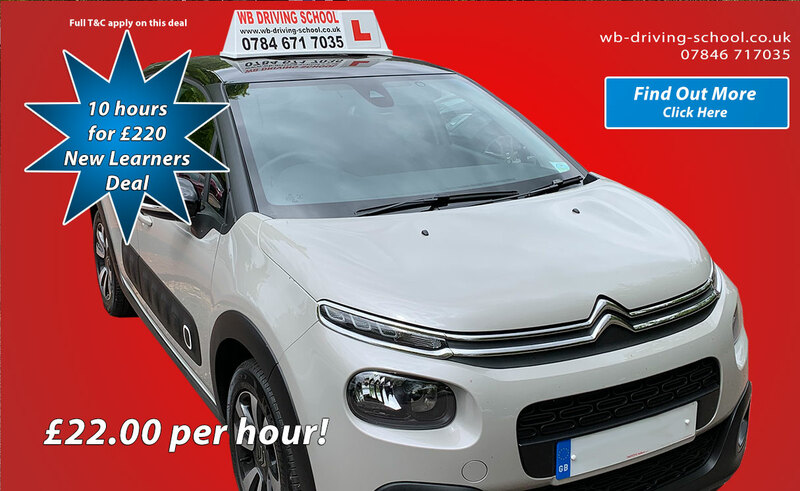 The 10 hours for £129 lessons deal is split 6 hours at the beginning - that is 3 two hour lessons to be taken over 3 weeks as a weekly 2 hour driving lesson at the time. The remaining 4 hours - that is 2 two hour lessons - will be used as follows: one 2 hour lesson for the week of your Mock Test and one 2 hour lesson to be used for your Driving Test. This offer is for 2 hour lessons. All lessons to be taken consecutively with no longer than a week interval between lessons. This offer will not apply to pupils who book a driving test without the instructor's agreement and prior knowledge. 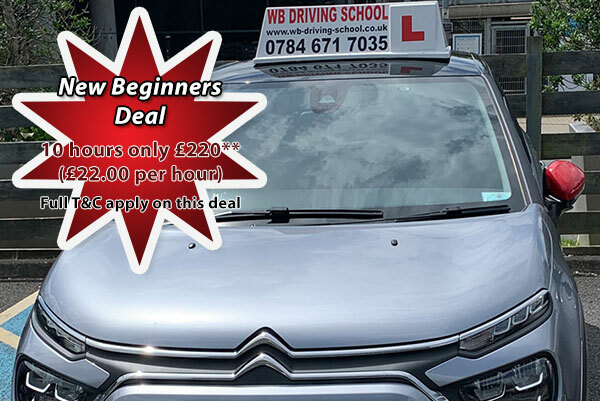 The 10 hours for £129 deal is only available provided either a Block Booking Course of at least 10 hours or more is booked, or weekly 2 hour lessons course for at least 10 hours or more on a Pay-As-You-Go based on our Standard Driving Lesson Rate is booked immediately after the initial 6 hours have been taken otherwise the remaining 4 hours will be lost. By buying and booking this Deal you are deemed to have read, understood and accepted the Terms & Conditions of this offer. You are also deemed to have read, understood and accepted our full Terms & Conditions.